Yonkers Brewing 914 Vienna Lager - Oak Beverages Inc.
Yonkers Brewing 914 features a fresh, full bodied malt profile, with a toasted and very lightly roasted grain flavors and a subdued hop profile. 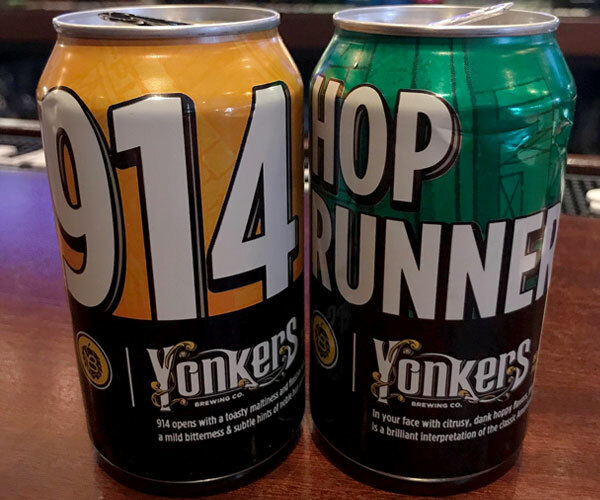 Yonkers Brewing 914 Vienna Lager features a fresh, full bodied malt profile, with a toasted and very lightly roasted grain flavors and a subdued hop profile. A nice counter to all the heavily hopped beers around these days. As the cap fell off the lights went on, “Why not just make the sweet nectar we enjoy so much more?” they asked. The generations-old tradition of winemaking sparked a fire and they brewed up a recipe that is now known as their flagship, Yonkers Vienna Lager.